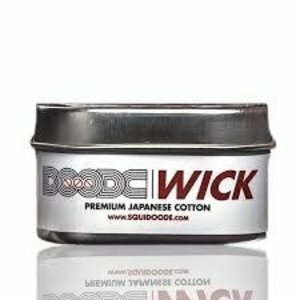 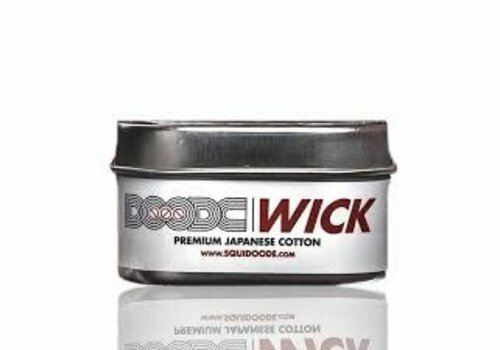 Squidoode cotton, composed of 6 sheets of Premium cotton of Japanese origin. 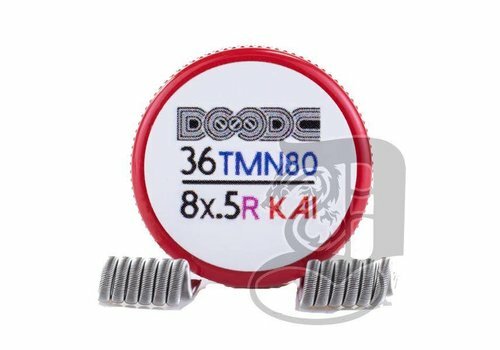 Completely 100% natural. 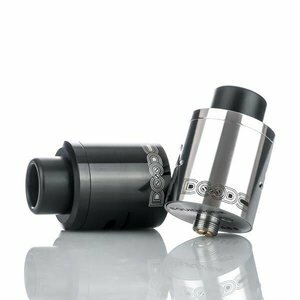 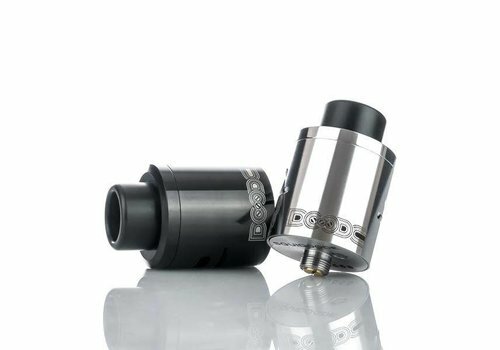 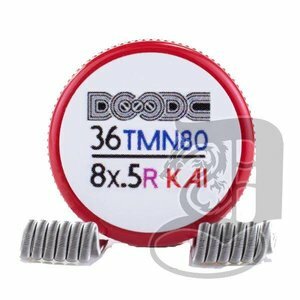 The DOODE RDA by Squidoode is an innovative new platform from one of the most regarded designer in the industry, presenting a ground-breaking build deck with unique "Collet Post Assembly"